It might sound odd, but Earth's North and South magnetic poles have switched around several times. How do scientists know this? And what happens when this switch occurs? Earth's magnetic field is created by the planet's rotating iron core. Earth's magnetic field has one North Pole and one South Pole. 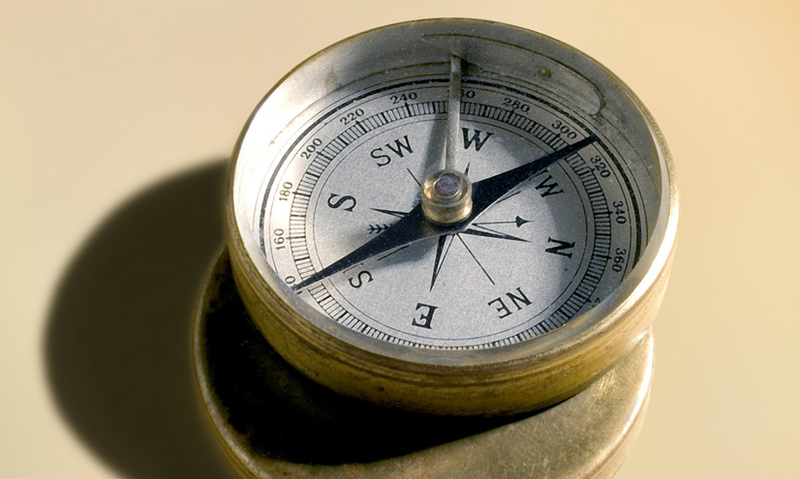 Geological evidence has shown scientists that magnetic north and south have switched position many times. Pole reversal occurs over such long periods of time that animals and humans are able to adapt. The Earth's magnetic field is an invisible force field, protecting us from harsh radiation and solar winds. It is generated by the planet's rotating iron core. Earth's magnetic field is a dipole: it has one north pole and one south pole.